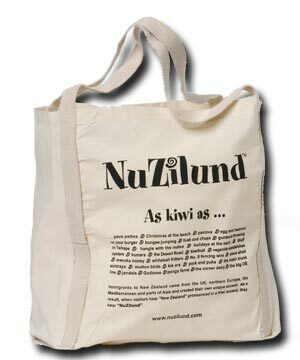 Great gifts to send Kiwi friends and relatives living overseas. Light and easy to post. Ideal smart casual wear for BBQs or dinner with friends. Open necked, short sleeved, generously cut, Hawaiian style. 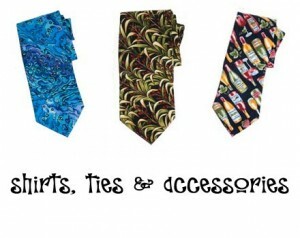 A wide range of fabrics to suit all tastes from the more conservative to bright, fun prints. 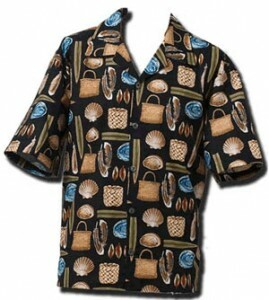 The Kiwiian™, a Hawaiian style shirt.